The selection of Mr. Fleming to prepare this history of Pittsburgh, and the region round about, was most fortunate for the city. He was not only a sturdy grubber after facts but had the ability to dress them up in pleasing style and set them in graceful order. This book is valuable not only as a narrative of historic events, but as a compendium of facts relating to men and matters, events and happenings pertaining to the triumphant growth of Pittsburgh, its institutions, and its fame. It is as encyclopedic as entertaining and facilitates the finding of whatsoever data that may be desired. It will be very hard to find another book on the history of Pittsburgh that is as detailed as Mr. Fleming’s. This is volume two out of two. History of Pittsburgh Volume 2. The selection of Mr. Fleming to prepare this history of Pittsburgh, and the region round about, was most fortunate for the city. He was not only a sturdy grubber after facts but had the ability to dress them up in pleasing style and set them in graceful order. This book is valuable not only as a narrative of historic events, but as a compendium of facts relating to men and matters, events and happenings pertaining to the triumphant growth of Pittsburgh, its institutions, and its fame. It is as encyclopedic as entertaining and facilitates the finding of whatsoever data that may be desired. It will be very hard to find another book on the history of Pittsburgh that is as detailed as Mr. Fleming’s. This is volume one out of two. 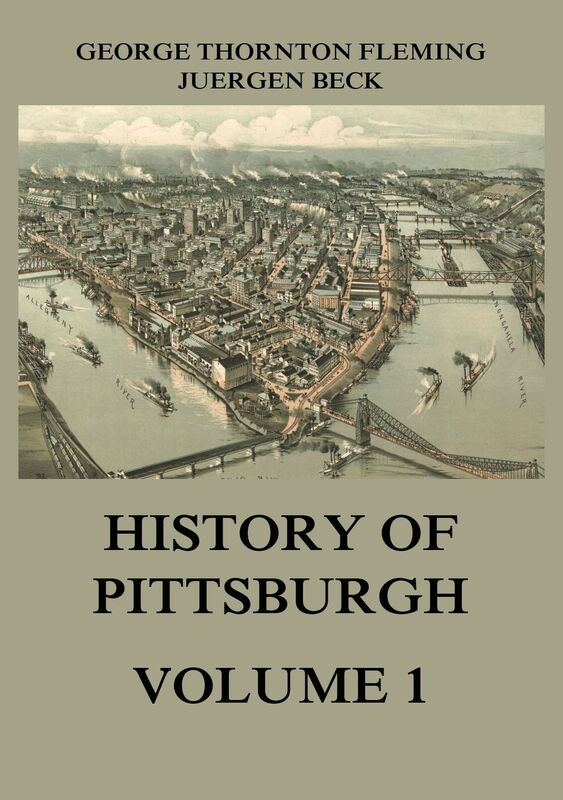 History of Pittsburgh Volume 1. Old Pittsburgh Days – Thomas Jefferson Chapman. There is no foot of American soil richer in historical incident than the point of land at the confluence of the Allegheny and Monongahela Rivers. Here began that struggle between France and England which was destined to involve many nations in its course, to endure through two generations, and cover with its ravages the face of the civilized world. About the rude fortification at the head of the Ohio cluster a score of names illustrious on the page of history. The author has aimed to present a sketch of the origin and early development of the city that should be correct as to matters of fact and as attractive as possible. Allegheny County: Its Early History and Subsequent Development – Lambing/White. A history of the early settlement of Allegheny County, of the midnight raids by the Indians, of the bloody battles, of the hardships and privations endured by the pioneers, and, later on, by the wonderful development and growth of the same during the past century cannot but be interesting to every citizen of the county. Allegheny County: Its Early History and Subsequent Development. Allegheny County is a county in the southwest of the U.S. state of Pennsylvania. As of 2016 the population was 1,225,365, making it the state’s second-most populous county, following Philadelphia County. The county seat is Pittsburgh. Allegheny County is included in the Pittsburgh, PA Metropolitan Statistical Area, and in the Pittsburgh Designated Market Area. Philadelphia – A History of the City and its People. Mr. Thompson Westcott, the author, is perfectly at home on this subject, having written „The Guide Book to Philadelphia,“ and a history of the city. In the present volume, he has given a description of all the interesting historic buildings of the city, e.g. Penn’s Cottage, Swedes’ Church, Bartram’s House, Christ Church, Independence Hall, the Slate Roof House or Mount Pleasant, together with a notice of their owners and occupants. The Historic Mansions and Buildings of Philadelphia. 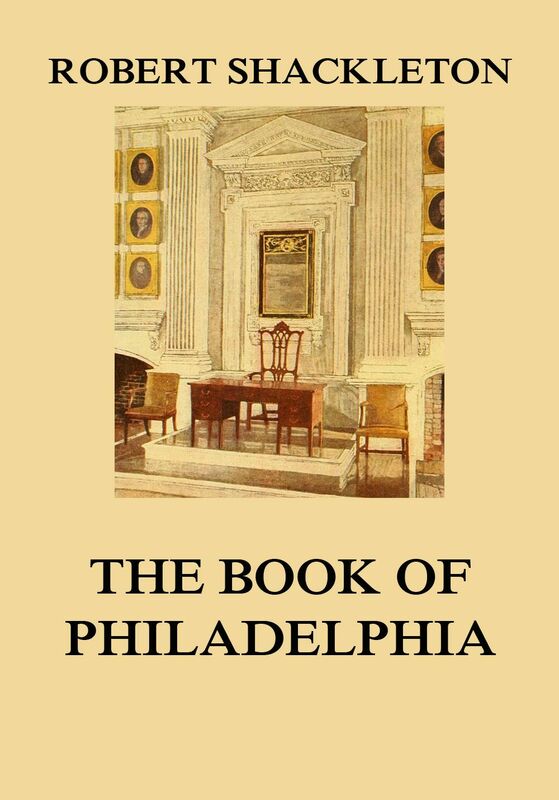 The book of Philadelphia is a title suggestive of a large task. Philadelphia is complex, old, still growing, and he who understands her and writes of his understanding so that others may share it must have energy, insight, and skill. Mr. Shackleton’s book bears ample evidence of his powers as an interpreter; his previous efforts at baring the souls of New York and Boston have given him a penetrating vision and a sureness of touch that ﬁnd full scope in his book of Philadelphia. He has given us far more than a guidebook for the tourist or casual sojourner; his observations and comments have a character that should make the book even more valuable to Philadelphians than to outsiders.